This blend was designed to represent the fragrance of the deep yellow Michelia champaca flower native to India and throughout Indo-china. It has a warm, luscious, delicate, floral, and delightfully sweet aroma. Includes Michelia champaca, jasmine, and basil. Wear it for romantic, sensual moments. 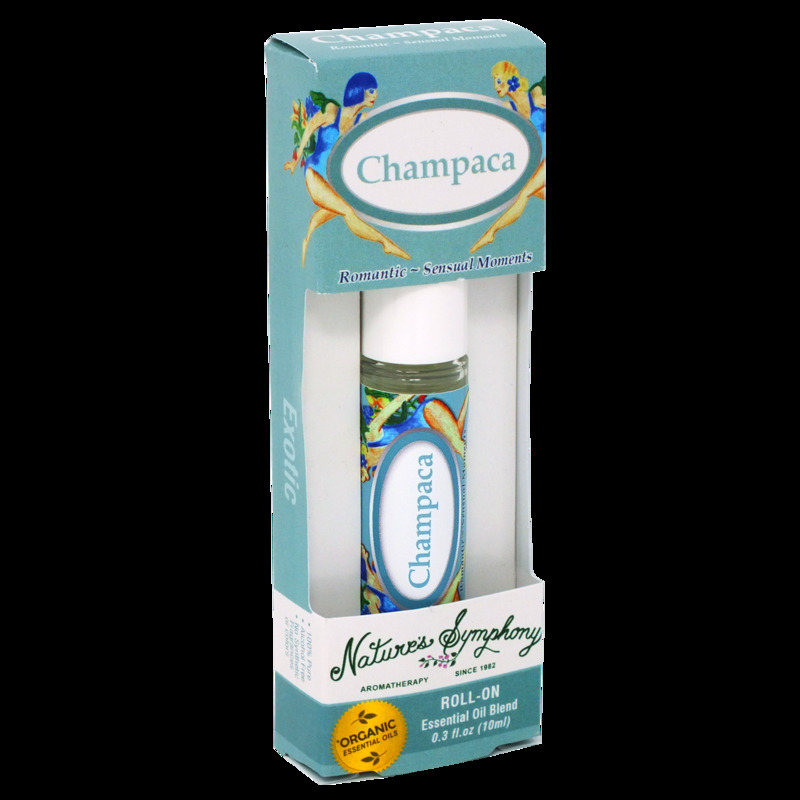 Ingredients: Exotic essential oils including Jasmine (Jasminum grandiflorum).